this stainless steel glass with a polished effect is everyone's wish to behold. 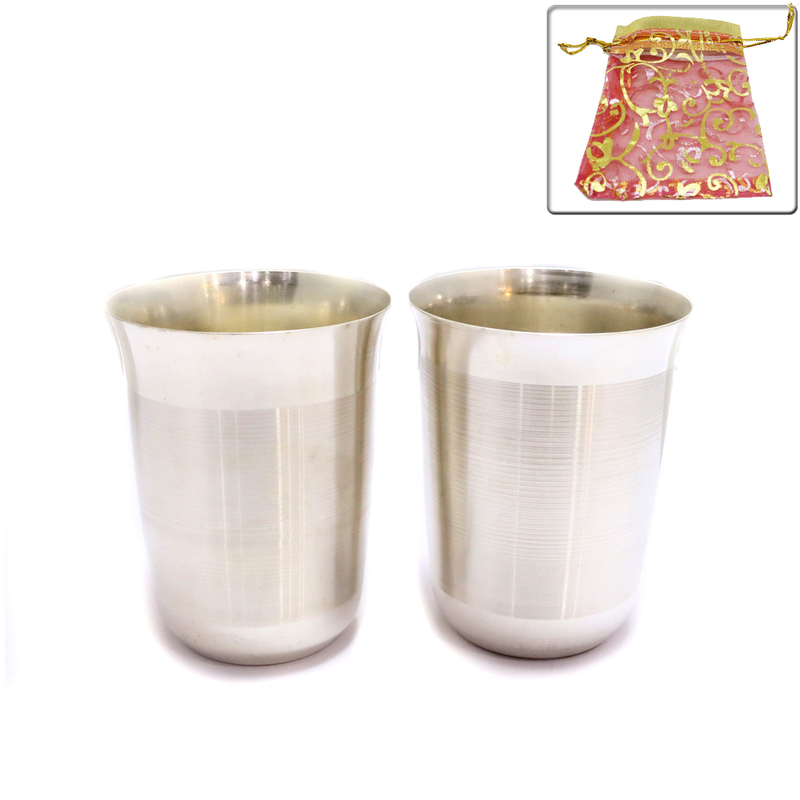 This glass comes with a liquor polish making it look all the Read More..more elegant. 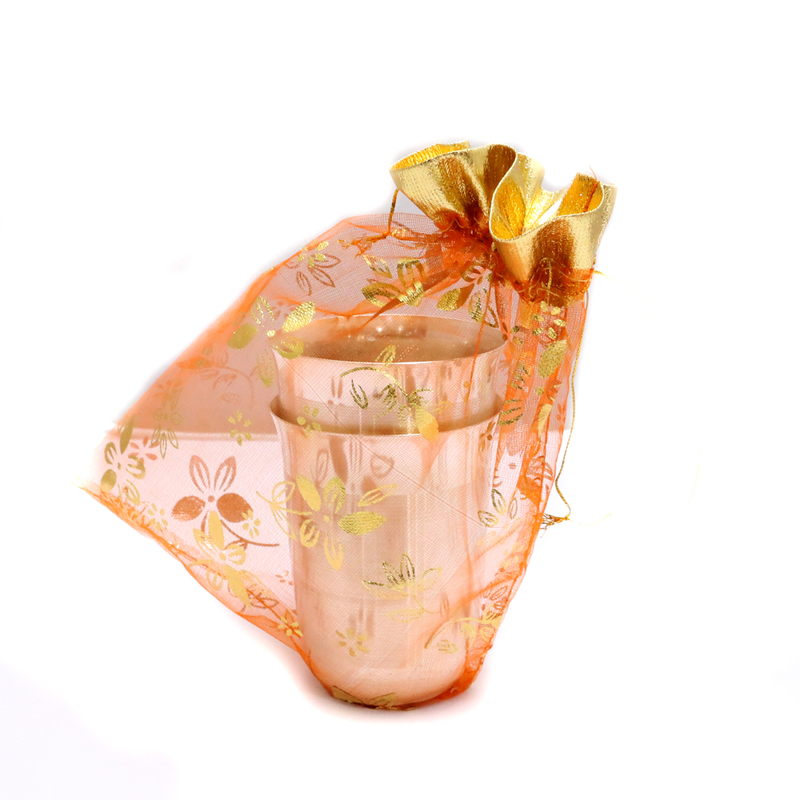 The glass comes in a transparent pouch which in case of a presentation could make a great deal. Show Less..